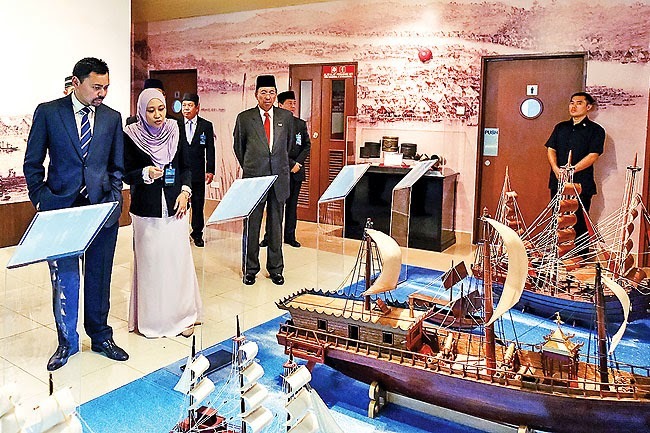 THE highly-anticipated opening of the Brunei Darussalam Maritime Museum, which houses significant artefacts, was officially launched by the Deputy Sultan His Royal Highness Prince Haji Al-Muhtadee Billah, yesterday. Located on the banks of the historic Brunei River, where the ancient city of Brunei was positioned from the 14th to 17th century, the latest tourism attraction is built on a 8.74 hectare of land with a cost of $5 million under the 10th National Development Plan. Divided into three galleries, the exhibition is designed to resemble the front view of a ship, which demonstrates the Sultanate’s role as a centre of flourishing trade in the ancient times. Pehin Orang Kaya Pekerma Laila Diraja Dato Seri Setia Awang Haji Hazair bin Haji Abdullah, Minister of Culture, Youth and Sports, in his welcoming remarks, highlighted that the opening of the museum was indeed an encouraging achievement. “The highlights of the Brunei Darussalam Maritime Museum are the exhibition of the shipwreck found in 1997 with 13,261 artefacts, mostly porcelain, and the Pulau Terendak, a man- made island found in the archaeological site of Kota Batu. 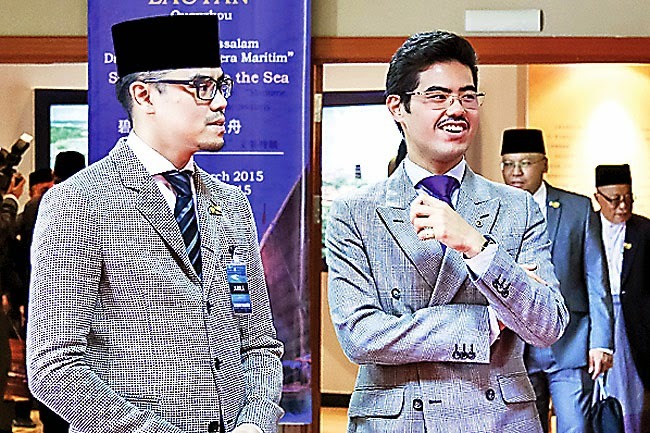 The minister also recalled the history of Brunei when people ventured out to sea by building their own ships using the technologies available at that time. In the 16th Century, it was recorded that 100 combat ships from Brunei were stationed in the river to face any attacks. 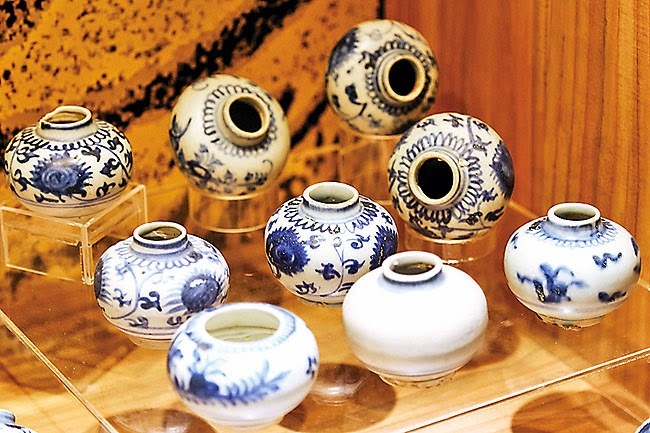 The museum is currently housing the joint maritime exhibition with Quanzhou Maritime Museum for four months. The Minister of Culture, Youth and Sports conveyed his appreciation to the Embassy of the People’s Republic of China in Brunei, the Ministry of Culture, Youth and Sports as well as Quanzhou Maritime Museum to host the exhibition. It is hoped that more cooperation can be forged with other nations to organise more maritime museums in the future. Following the launch, the Deputy Sultan went on to tour the galleries. Before leaving the venue, His Royal Highness Prince Haji Al-Muhtadee Billah also consented to a group photo with the Minister of Culture, Youth and Sports and senior officials from the Ministry. The Brunei Darussalam Maritime Museum is open to the public from 9am to 5pm on Saturday to Thursday; and on Friday from 9am to 11.30am and then 2.30pm to 5pm.